Have you ever wondered what it would be like to be deaf, blind, or have a limited range of movement? What would the world look like? How would it feel? The range of thoughts that have gone through my mind since working on improvements to Texas School for the Deaf are overwhelming. And for a person who is blessed with typical abilities, a transition to having one of these conditions could induce fear, panic, and anxiety. Now… take it a step further… have you ever wondered how you would react to an emergency situation while experiencing one of these disabling conditions? Your limited eyesight may hinder your ability to see the full situation. Or your hearing difficulties may limit your ability to understand the safety instructions being given. Or your body can’t move to safety quickly enough. In today’s world of architectural and engineering design, we are charged with protecting the public, the common good, and the totality of groupings in our designs. And it is for the public, inclusive of all kinds, that our local, national, and international building codes apply. These codes have been written and referenced for decades, and continue to grow by volumes for the common cause of “protection”. But have you ever noticed that the codes don’t tell you “how” to protect? Rather, they tell you that you “must” protect. This responsibility is where we as designers and engineers must critically think and push the bounds in order to actually “protect”. On a recent project for Texas School for the Deaf, I was challenged to “think outside the box” in engineering design. The facility has a large campus with multiple buildings, and the current form of campus wide communication included the use of standard fire alarm systems, paired with a color-coded light system, for example: white flashing = fire alarm/evacuate, blue = class change, yellow = lockdown, red = weather/other emergency. But simply put, this was all the information that could be relayed. Students with hearing impairments cannot hear announcements over a public address (PA) system. So what, as an electrical engineer, was I to do? How could a system communicate more than these basic warnings? 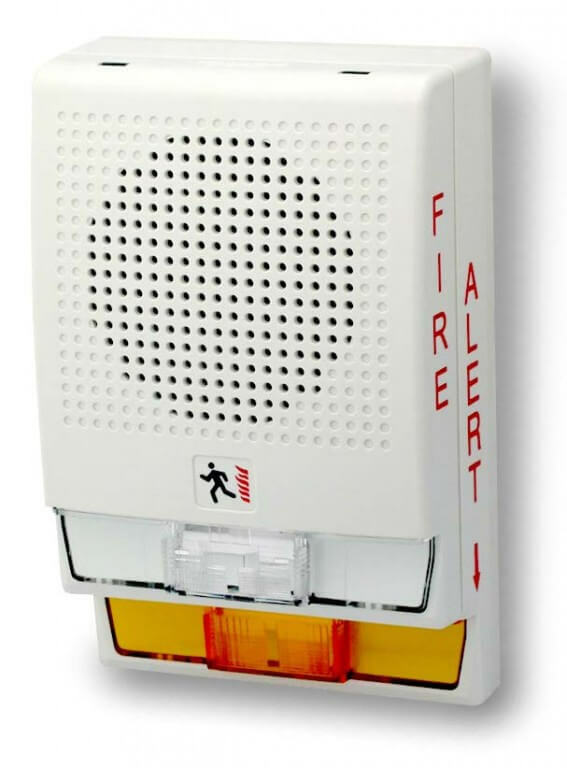 Expand the existing fire alarm system to include a visual component for Mass Notification. For example, a standard white strobe would flash during fire emergencies, but a yellow strobe would flash in the event of “other” emergencies (i.e. natural disaster, mass shooter, etc.). This yellow strobe would be the key player, and would direct the students, staff, and the general public to refer to a unique style of campus wide Mass Notification communication system. 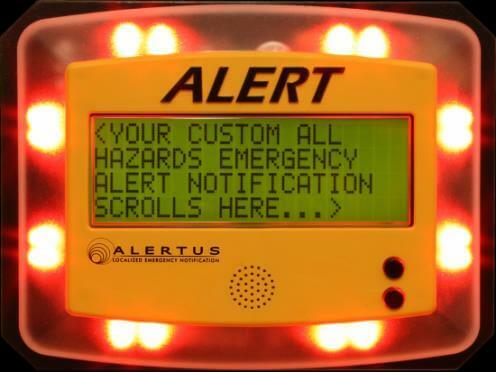 Large scrolling marquees – flashing emergency details and instructions. These marquees would be located in areas of assembly, large gatherings, corridors, and general public spaces throughout the campus. Smaller “tablet style” beacons mounted to walls – flashing more detailed information and located in classrooms, offices, dormitory lobbies, and smaller gathering spaces. A communication blast sent via text, email, and emergency networks – sent directly to staff and students. The collaboration of this compassionate and passionate group of design professionals, school administrators, and Texas Facilities Commission personnel, solidly focused on serving ALL people of varying abilities at this school proved to be a success. This kind of successful project, where the building systems serve the people that use them, is when my job becomes a joy. I feel as if I have served my world through design, and this unique and extraordinary place is now a little safer. And hopefully this new system of preparedness has calmed a few fears.